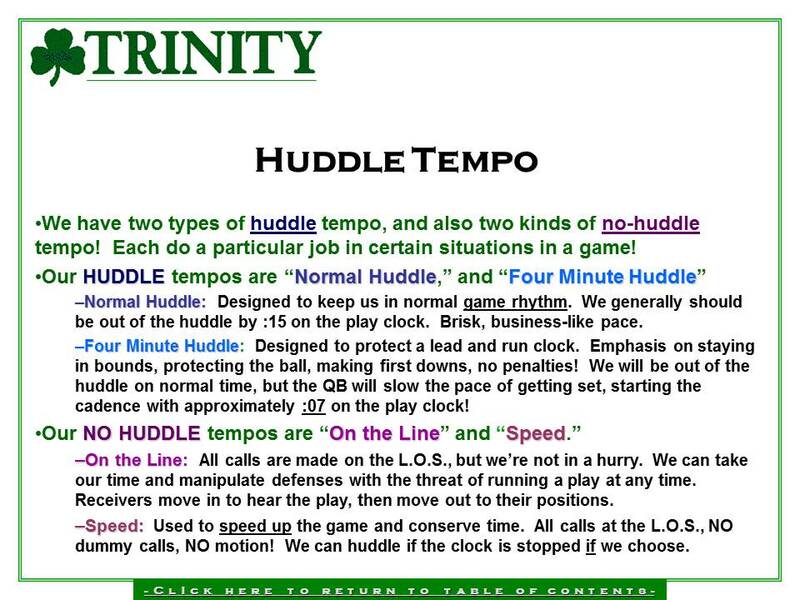 It includes instructional videos and example videos on each of 20 tempo tools explained in the manual. 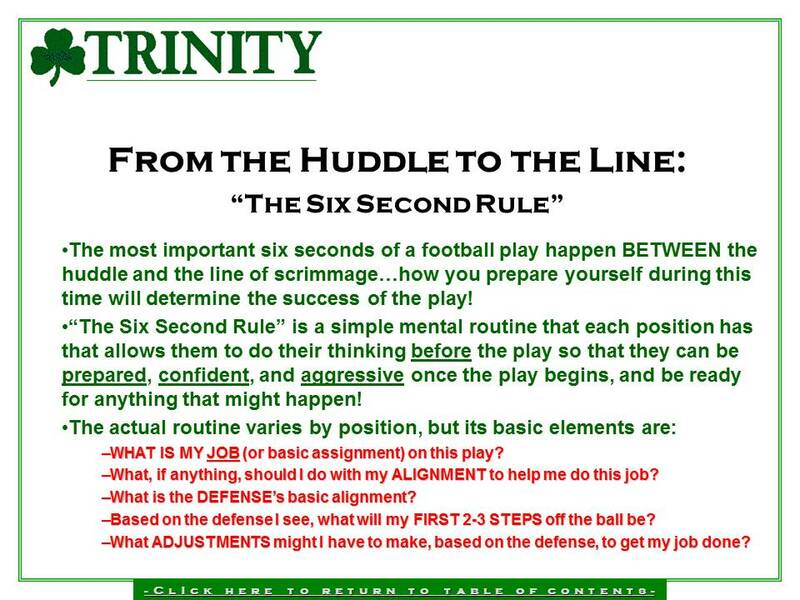 Suggestions and plans for implementation and use in any offense are included. You will definitely see an opportunity for use in your own offense. 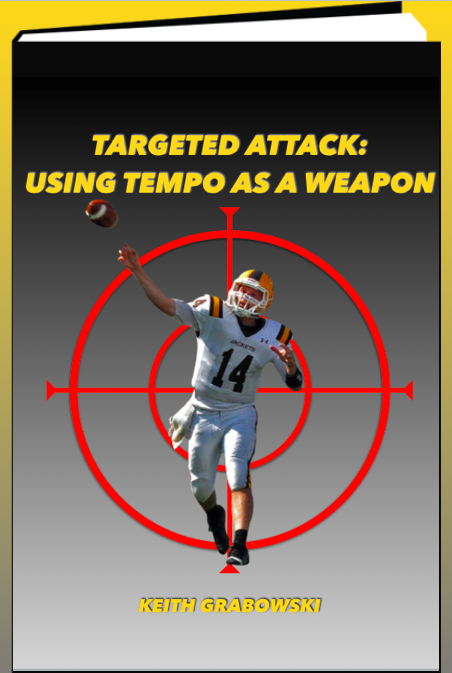 In my opinion, an offense is not using every tool available if they are not using tempo as a weapon. 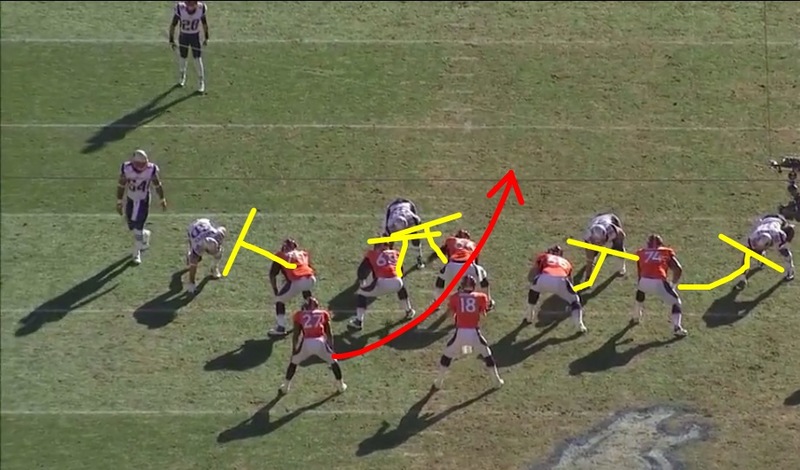 Tempo has become part of every play call for us. We have 17 different procedures that vary our tempo. We will never use all of those in a game, however, we now game plan tempo and attach it to certain plays or play packages. 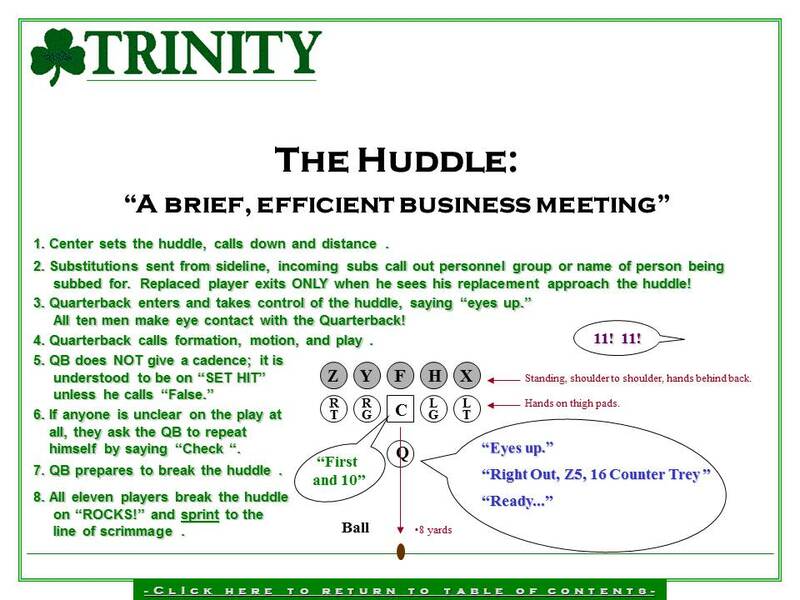 We have found a way to do everything from no huddle. 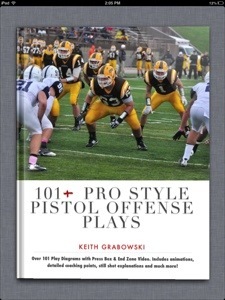 You can see how we use a multitude of formations, personnel and motions in our Pro Style Pistol Offense in my iBook, 101+ Pro Style Pistol Offense Plays. 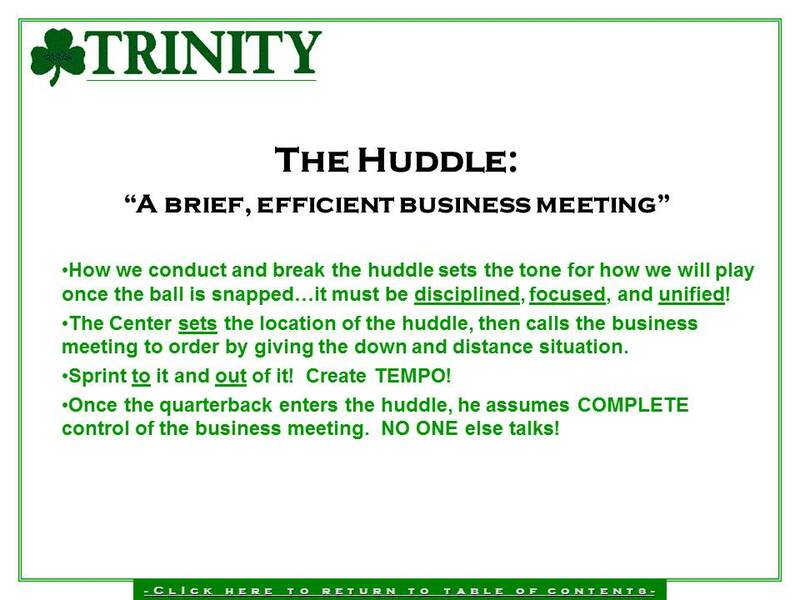 That does not mean no huddle is the only way to use tempo. 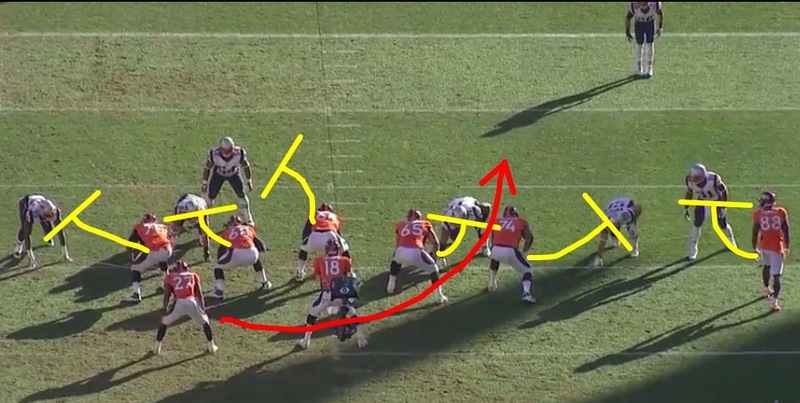 Hopefully the links in this post help you with your research and give you ideas for improving your offense.